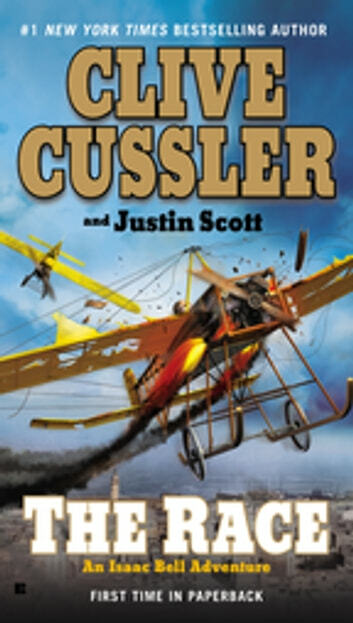 20th century detective Isaac Bell protects a promising aviator from her jealous husband in this remarkable adventure from #1 New York Times-bestselling author Clive Cussler. Frost's violent-tempered husband has just killed her lover and tried to kill her, and he is bound to make another attempt. Bell has tangled with Harry Frost before; he knows that the man has made his millions leading gangs of thieves, murderers, and thugs in every city across the country. He also knows Frost won’t be after just his wife, but after Whiteway as well. And if Bell takes the case . . . Frost will be after him, too. 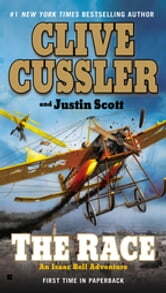 Another great read from Clive Cussler. I find all of Cusslers books as a very easy read, that drag you in and make you want to keep reading. Love all of Clive Cusslers books.